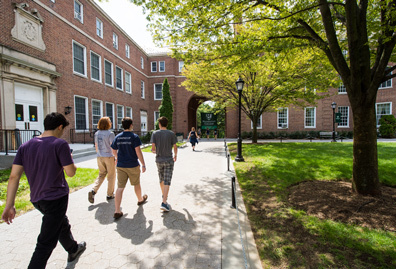 Manhattan College’s Office of Career Pathways houses the Center for Career Development and the Center for Graduate School and Fellowship Advisement. 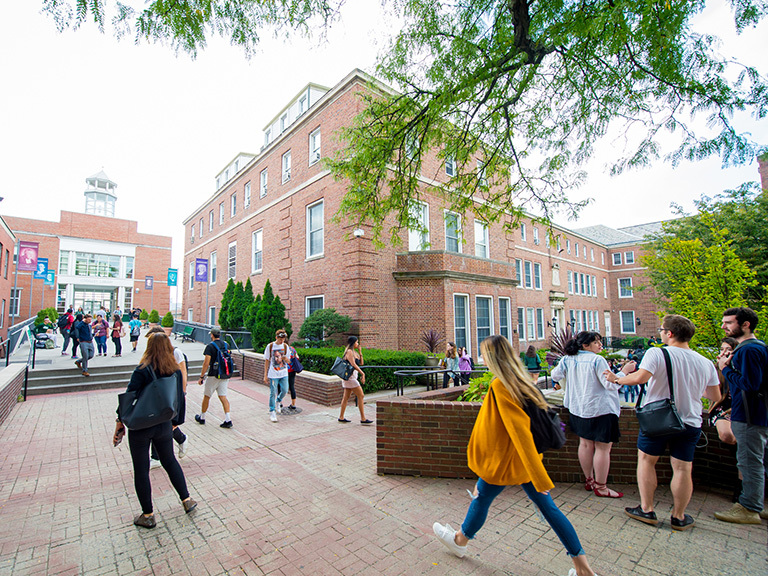 Both offices work together to help students and alumni identify interests, develop realistic goals, gain relevant and necessary experience, overcome challenges, and make informed decisions about their future. 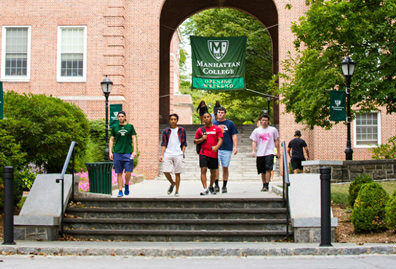 Nearly 90% of May 2015 graduates of Manhattan College reported having either accepted employment, attending graduate school, or a combination of both. The 89.8% percent of graduates employed or enrolled in graduate school is a 1.8% improvement from the prior year, and ahead of the national averages from a February 2015 report by the National Association of Colleges and Employers (NACE), which reported that 81% of May 2014 graduates from 85 U.S. institutions were employed or in graduate school. Rachel Cirelli, director of the Center for Career Development and co-director of the Office of Career Pathways, took the time to answer some frequently asked questions from students and parents about the services her office provides. Springtime is when college seniors typically apply for jobs and postgraduate opportunities. How does your office help students navigate what could be a nerve-wracking process? One of the best ways to handle anxiety producing situations is to prepare, and there are so many ways in which the Center for Career Development helps students secure meaningful and competitive opportunities upon graduation. First and foremost, our career counselors are available and eager to meet with students, and help them at whatever stage they are at in their own career development. Don’t have a resume yet? Not to worry, we can help you build one from scratch. Never took part in a formal interview? Rest assured, we’ll tell you what to expect, and conduct a ‘mock interview,’ with you so you can rehearse and build confidence. Each student is encouraged to meet with their counselor, and based on their values, skills and interests, a professional path will be mapped out. Next, counselors will assist you with all of the professional marketing materials you will need in your job search such as a resume, cover letter and LinkedIn profile. Finally, the interview process will be practiced and perfected, and lastly, we will help you navigate finalizing a job offer. We hope to not only serve as a career resource, but also as a support system during this crucial (and stressful) time. It’s also a time of year when freshmen, sophomores and juniors are looking at different internships and ways to enhance their resumes. What advice do you give those students? First, make sure you are comfortable navigating Jasperlink (soon to be Handshake), our job/internship database, where we post numerous opportunities for students of all schools and majors. Next, make sure you have identified your wish list of organizations so you can regularly check their websites and social media for opportunities. It’s a shame when students realize that the deadline for their dream internship has already passed. An area students commonly overlook as an important part of their resume is involvement on campus and within the community. Our advice to students is to join a club, or get involved with an issue that inspires them. After you have joined, consider taking on a formal leadership role. For example, if you are a member of the marketing club, become the president and work on creating fun, interactive events. 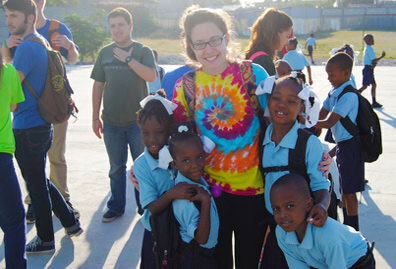 If you are passionate about global issues, participate in a L.O.V.E. trip to South America and take every opportunity to add value while you are there. This involvement is important for so many reasons, and an added bonus is that employers are looking for the students who are impacting the world around them. 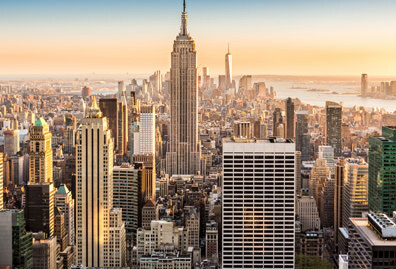 How does the Manhattan College alumni network support the Mentor Program? 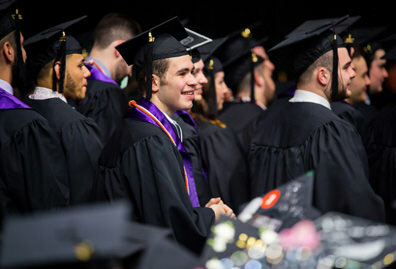 The best thing about being a Jasper is that you get to be one for life, and many of the Jaspers that have gone on to graduate are eager to give back to the college they know and love. Each year, we recruit a huge cohort of alumni mentors, who are then formally matched with current students interested in their particular industry. During the course of the program, mentors will work with their students by hosting them for site visits, setting up networking sessions and simply just being available for conversations. Students grow personally and professionally as they learn about specific employment options and job responsibilities. 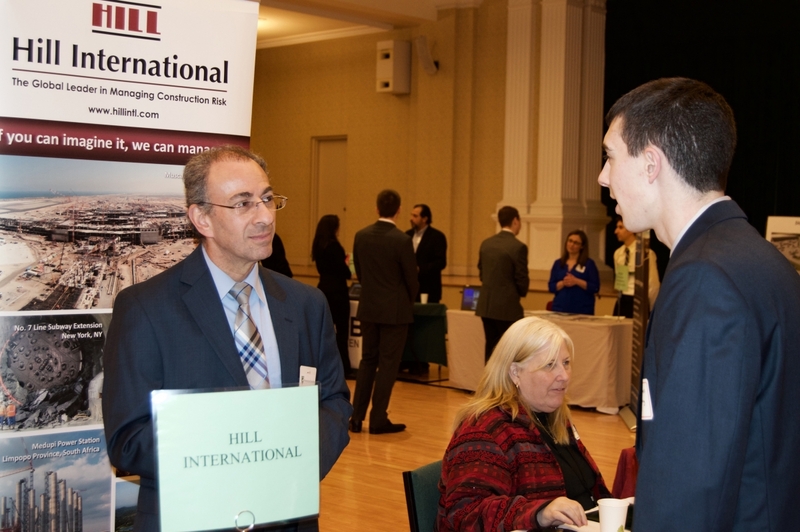 Mentors are fulfilled by imparting their professional knowledge, and seeing the tremendous impact their participation makes on young Jaspers. There is also a group of alumni mentors that serve as members of our advisory board. This group of committed alumni work with the staff at the Center of Career Development to continually shape and improve the program. Additionally, they are an integral part of the recruitment and training of new mentors and mentees. 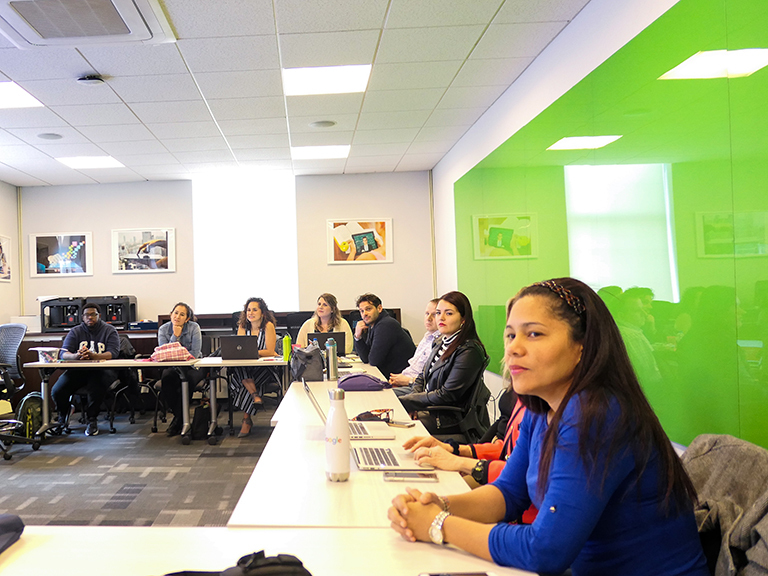 If a student is unsure about his or her career path, why should he or she visit the Center for Career Development? The most important thing to remember about our office is that we are here to help you achieve your career goals. It’s the reality that governs everything we do. We are all counselors, and are trained and ready to help you sort through all your values, interests, skills and much more, and help you decide what your first steps should be. In addition to speaking with you, we utilize various career assessments that serve as great starting points in our discussion.